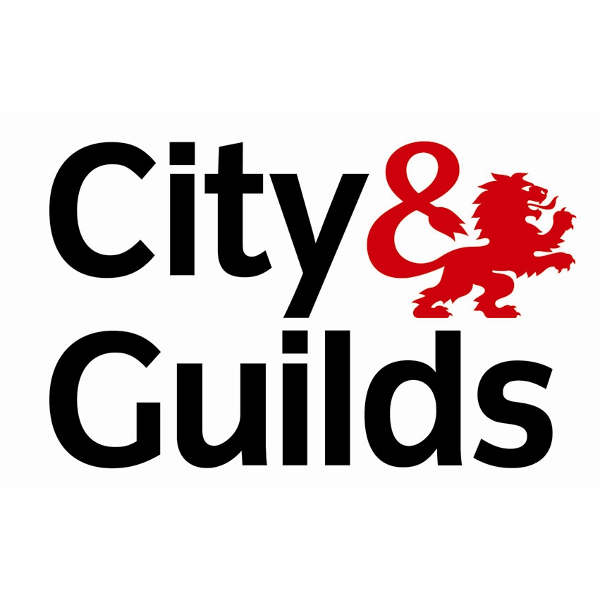 The City & Guilds 2377-22 qualification is the recognised industry qualification for Portable Appliance Testing. 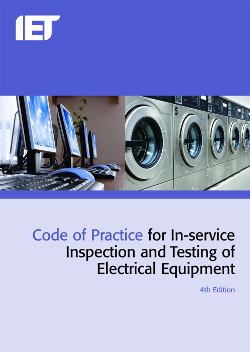 Throughout the 2.5 day course you will be guided through the IET Code of Practice for In-service Inspection and Testing of Electrical Equipment. 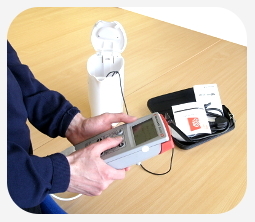 The course concentrates on this publication through explanation, worked examples and practical ‘hands-on’ tuition. 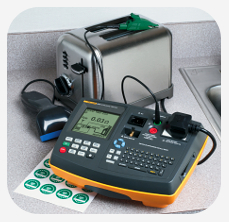 On completion of your training you will complete a 50 question, 1 hour 45 minute multiple choice online exam. 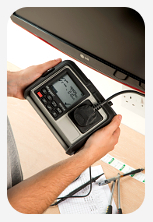 You will also complete a 50 minute practical assessment where you will need to demonstrate an ability to inspect and test electrical equipment. The price shown is the base price per person where courses are delivered at our Staffordshire base.